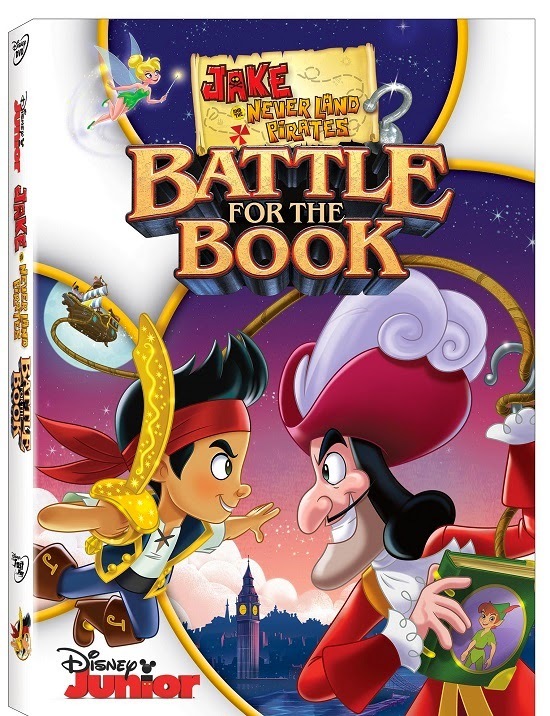 Jake and the Neverland Pirates: Battle for the Book is coming soon to DVD on January 6th! FREE inside every DVD is an exclusive checker board bandana with gold coins that you can’t get anywhere else. My boys (and girls too!) 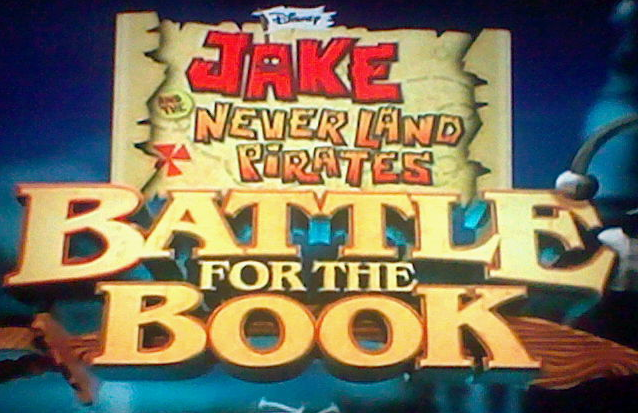 Love Jake and the Neverland Pirates..and they really love this DVD, they like the story, and especially that Jake is helping Wendy.